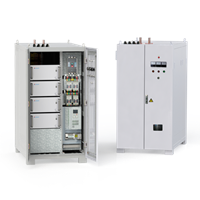 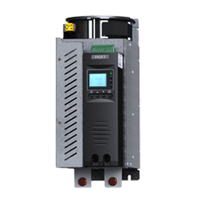 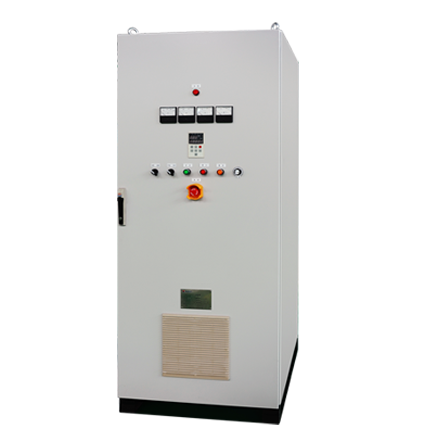 As series SCR AC power using high precision and high stability of electrical power control unit as the core, set of voltage, current, power regulating function as one. 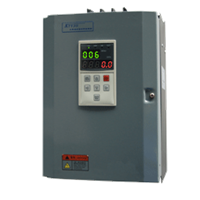 Have to achieve the voltage and current RMS detection function. 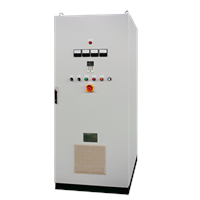 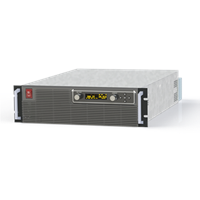 Widely applicable to various needs of low voltage and high current AC power supply.